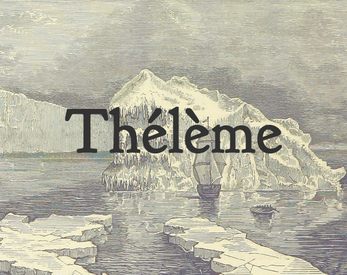 A short (and incomplete) vignette about the merchant ship Thélème that ran aground onto a glacier. 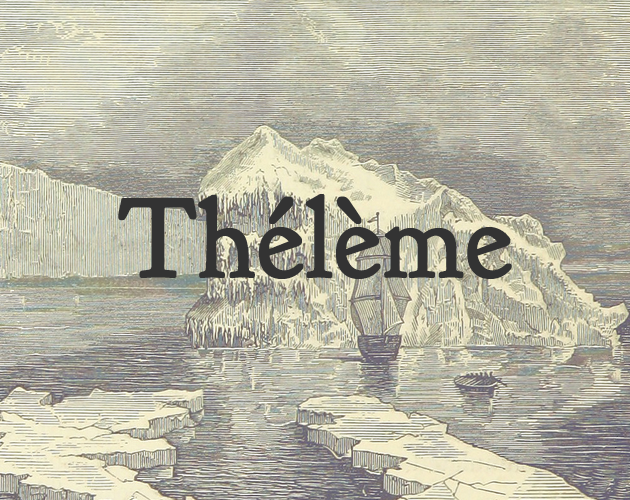 In its current state only 20% of the intended game is there. We do plan to finish it after the jam, however.